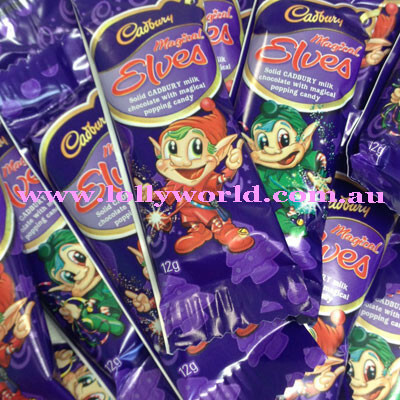 Cadbury Magical Elves are milk chocolate with popping candy. About the size of a Freddo Frog. They are just enough chocolate to satisfy your taste buds.